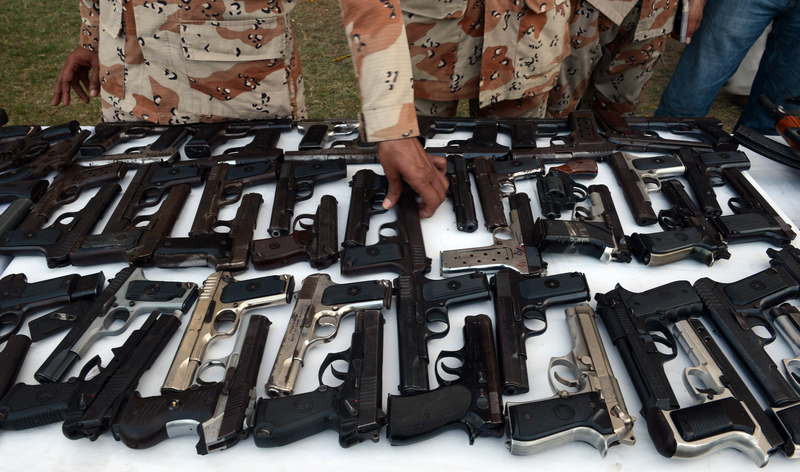 Weapons seized by Pakistan Rangers in Karachi. 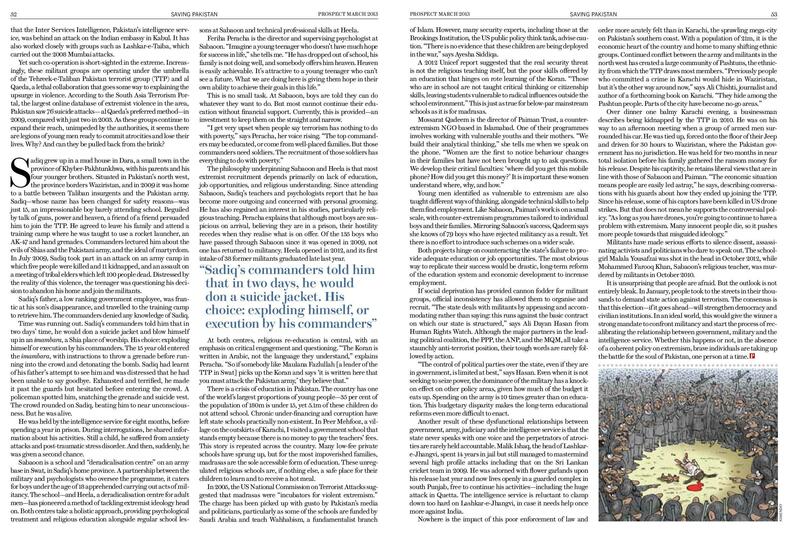 I wrote a long feature for the March issue of Prospect Magazine. 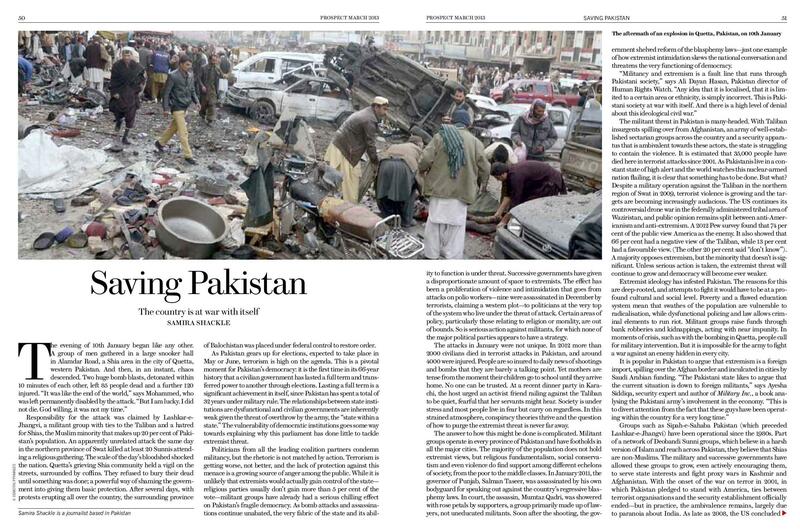 It looks at the shape of militancy in Pakistan – and the efforts being made to counter it. The piece is online here (behind a paywall), and the cutting is below.